Plagiarism can be said to have clearly occurred when large chunks of text have been cut-and-pasted. Such manuscripts would not be considered for publication in a journal published by Discover Publishing Group. But minor plagiarism without dishonest intent is relatively frequent, for example, when an author reuses parts of an introduction or definition from an earlier paper. The Discover Publishing Group journal editors judge any case of which they become aware (either by their own knowledge of and reading about the literature, or when alerted by referees) on its own merits. Discover Publishing Group is full voting member of CrossRef and CrossCheck, an initiative to help editors verify the originality of submitted manuscripts. As part of this process, selected submitted manuscripts are scanned and compared with the CrossCheck database. The submitted manuscript is checked for the plagiarism before starting the review process. Usually, up to 15% plagiarism is acceptable if it’s more than that the manuscript is sent back to the author and advised to revise and resubmit the manuscript. 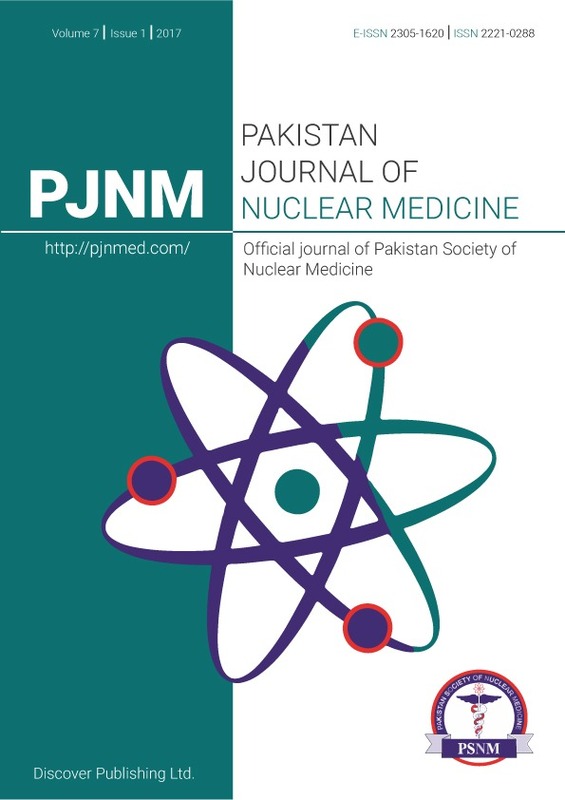 If you come across any instance of the plagiarism; you are requested to provide sufficient information to the editorial office giving the details such as the journal name, manuscript title, volume number, issue number, year of publication or any other information which may be of interest to the journal. The journal management will take necessary action against the instance. We follow COPE Guidelines to manage the process if plagiarism is detected.